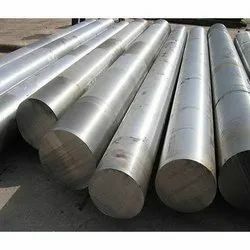 Ranflex Metals is the preferred choice in the industry to offer Stainless & Duplex Steel Rods & Bar. We provide these high functionality rods and bars in a diverse range of dimensions so as to cater to the varied needs of our customers. Made in compliance with the preset industrial standards, these rods and bars are extremely efficient and exhibit high resistance to corrosion. Our expert team has enabled us to manufacture and export Duplex Steel Forged Fittings which are considered as one of the best selling products that we Ranflex Metals offer. 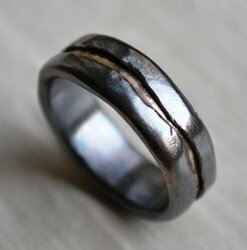 This is made up of a typical variety of stainless steel to fight against corrosion. 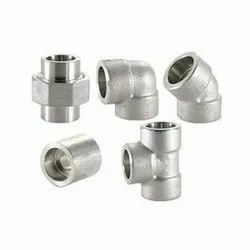 These Duplex Steel Forged Fittings are well-known for its perfect dimension and extensive durability. This enhances joining of two different sized pipes at an ease without mechanical assistance by gluing and clamping methods. This is widely used in construction industries. We Ranflex Metal offer them at a convincing price that pleases our clients. Looking for Stainless & Duplex Steel Products ?